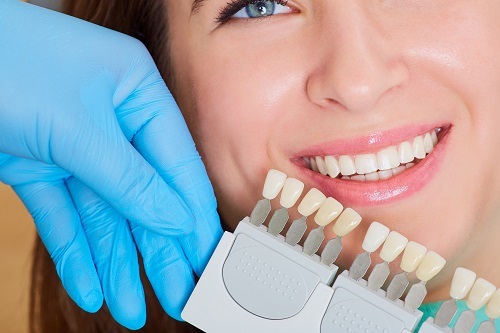 There are many reasons that a patient might need crown or bridge restorations. Perhaps the patient has fractured a tooth, or even, unfortunately, had to lose one or more teeth. Crown and bridge restorations are often the perfect answer to these situations. In these restorations, we can provide a treatment that is permanently cemented, so you do not have to take these restorations in and out.